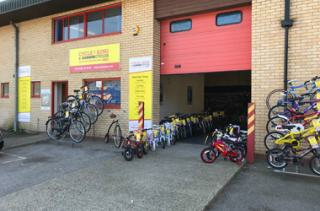 Cycle King located on Angel Hill is now offering cash for your scrap bike. Get up to £50 part exchange for your bike. This exclusive offer is very limited on time. No matter the size, shape or condition of the bike we will take a look at them all. Visit the store for more information. Brings a Spanish flavour to the town with some of the finest dishes from around the Mediterranean Sea. Turkish BBQ restaurant on Risbygate Street.